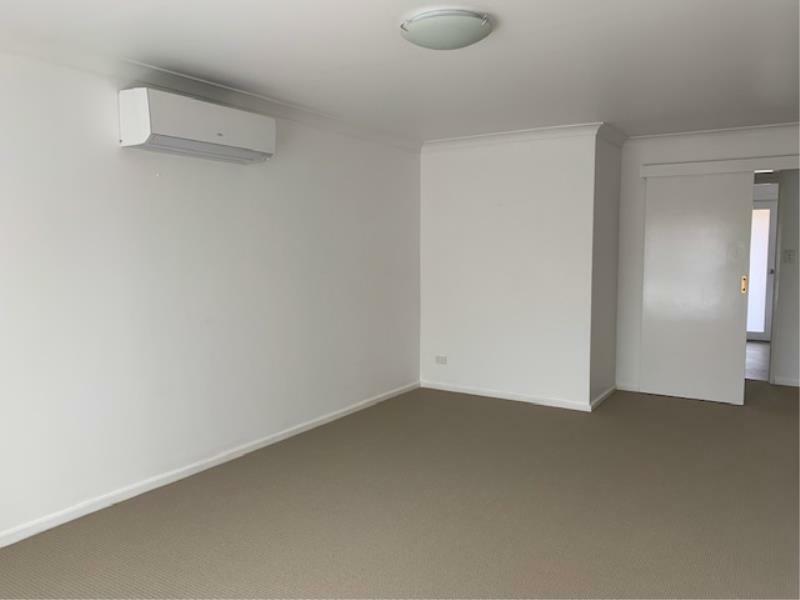 This beautifully renovated unit in a quiet complex is located so close to everything important - Melville Recreation Centre, local shopping centre and public transport is now available for lease. 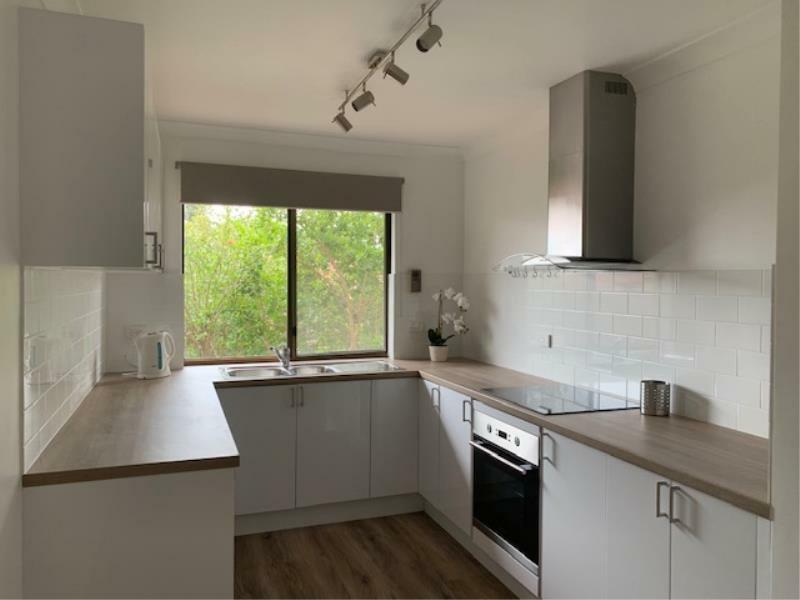 Offering 2 good size bedrooms with built in robes, Big family bathroom, Big Laundry, Big living area, good size dining room and separate renovated kitchen with garden outlook. Other features include air conditioning, paved courtyard and single lockup garage. 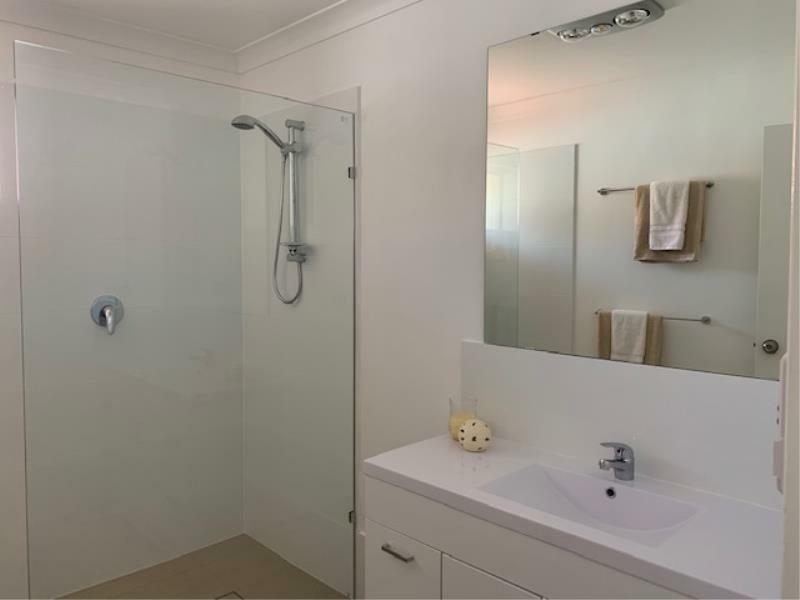 Contact Deborah on 9333 5999 or pm5@rossgalloway.com to view.